Ah, finally. 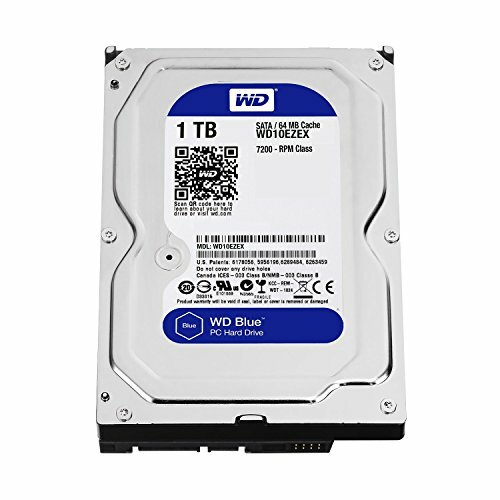 I've been spending hours every day researching parts and scouring sales to try and get the best possible deals for this build. I haven't done an sort of building since I was about twelve or thirteen and things have really changed a lot in the world of pc parts in the twelve or thirteen years since then. Assembling was a nerve-wracking experience but she booted up perfectly first try and has been running like a dream for the several several days since. My goal was to achieve the absolute optimal balance of performance and price without sacrificing on quality. Secondarily, I wanted to avoid mail in rebates as much as possible as I feel the entire concept is a bit of a scam. All parts purchased new other than the video card (GpuShack), and the power supply (b-stock from EVGA). Haven't run any benchmarks yet, but so far I've been very pleased with the performance I've noticed. Most games are running 60-70fps on ultra settings, and I haven't seen it drop below 50fps at all yet. A veritable beast for the price I got it for. No issues with performance in any way so far. I had originally planned on keeping it at an overclock of around 4.5, but since AMD's Turbo Boost automatically brings it up to around 4.2 when needed I'll just hold off until/if I actually feel it needs it. The good 'ole Hyper 212. It does it's job wonderfully but the installation of this heat sink was by far the most frustrating part of the build. Maybe it wouldn't be such a nuisance for other people with more experience but I did struggle a bit. I'd like to upgrade to a liquid cooler some time in the future mainly just to reduce the profile of this giant inside my case but 82.9 CFM will be hard to beat at such a reasonable price. As easy to install as any motherboard can be and without any issues so far. I had originally intended to go with an ASUS 990x motherboard but eventually just couldn't justify spending twice as much. This model had the highest average reviews and necessary features of all the similar boards offered by Gigabyte. I held out on buying this one for the longest while watching and waiting every day for a slightly better price but ended up settling for the $10 rebate. Originally purchased to match the ASUS board I wanted. Running at 1600 right now as I haven't bothered to go into BIOS and adjust up to 1866. Good performance, good price, good buy. Performs as admirably as you expect an HD should. I'll end up adding an SSD in the future, but for right now, while trying to keep costs down, this is more than satisfactory for my needs. Oh man am I exceedingly pleased with this purchase. Picked up at GpuShack with a $30 discount, this card so far has been a dream. After logging around 250 hours of Skyrim and Fallout 3 on my cheap little laptop running 12-20fps experiencing this thing is surreal. Been running Shadow of Mordor on ultra settings and averaging 60-70fps. Skyrim with maxed out settings and around 30 mods including several HD texture packs performs equally well. 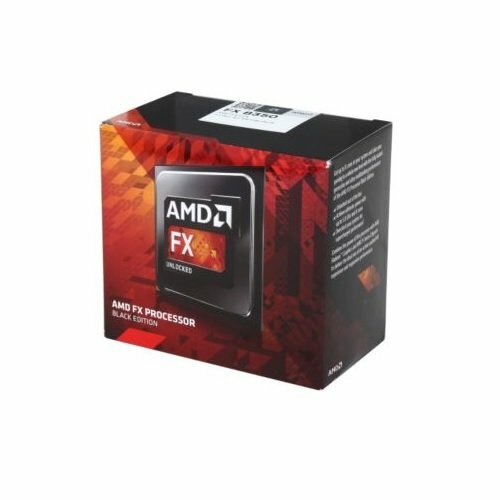 Never seen this card drop below 50fps on anything I've thrown at it so far. Came with a DVI/VGA adapter, crossfire bridge, and 3 year warranty. GpuShack is awesome. While a bit more than I had originally intended on spending for a case, I am exceedingly pleased with the product. After spending a stupid amount of time looking into windowed cases and LED fans I decided to forgo the pomp and flash and go with a classier and more refined vibe. Spacious, noise-dampening, ample options for cable management, front and underside air filters, removable HD cages, integrated three-way fan speed controller, front USB 3.0 headers, this thing is damn near perfect. While choosing my parts I probably suffered the most over trying to decide on the power supply. Picked up this unit as a B-stock on EVGA's website and so far couldn't be more pleased. 750w is certainly way more than I need but it leaves headroom (plus the 650w and 750w were the same price, soo..). Fully modular, gold rated, wasn't sure about the silver handle on the back but after installing it in the case I actually rather like the aesthetic of it. My only con would be that almost all of the cables are black except for the PCI cables that i needed to use which were red. Really throws off my color scheme, but it's not a deal breaker and the cable did have a pretty nifty split which allows it to handle both 6 pin slots with the single cable rather than having to run two. 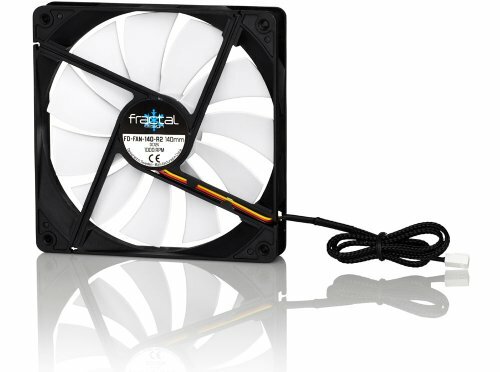 After some extensive research into fans I decided just to go with the stock fans that came with the Fractal R4. They perform well, they perform quietly, and they match the two that I already had. Purchased from a seller on ebay who I suppose is slightly more elitist when it comes to fans than I am and just removes them from any new Fractal cases he works with. Great setup, all the parts look great and for the price you built it for, this pc is a steal. I'd replace that PSU if you still can return it. The G1 units are very poor quality. They use a lower end FSP platform and are build with junk capacitors and have terrible ripple suppression. The good EVGA units are the B2,GS,G2,P2. YOu want to avoid the G1/B1 at all costs. Really? Even at the cost of $60? I found it very difficult to find anything better at the same price point but if you have a suggestion I'm all ears. It appears to be a tier three PSU, which from what I understand, means "Still safe to use and stable, just lower quality components." According to EVGA's site the main PCB uses Japanese capacitors. Tier 3 is not great and we do not recommend them. I'm actually a mod over at Tom's Hardware(the origin of the tier list). Tier 3 is a mess and we are working to get it ironed out. There are some solidly safe units in it and some junk. This is why we do not recommend tier 3 at all, ever. These PSUs give people all kinds of issues. Mostly with stability as they have terrible voltage regulation test results. Generally if you keep it under 650w it will be "safe" but it will not last nearly as long or be nearly as safe as a proper unit. At the $60 price an XFX/Seasonic/Antec 650w unit would have been WAY more ideal. I would replace this PSU for sure. I have seen many people with issues with that unit. Still safe to use and stable, just lower quality components. Some capacitors maybe Japanese, but can include the Taiwanese capacitors. Not really ideal in serious overclocking or super-high load situations, such as a Bitcoin mining rig or a high end gaming system. I explained how the list we have is misleading in tier 3. We are actively changing it to be more accurate. This is NOT a recommended PSU. We only recommend from tier 2 and up. 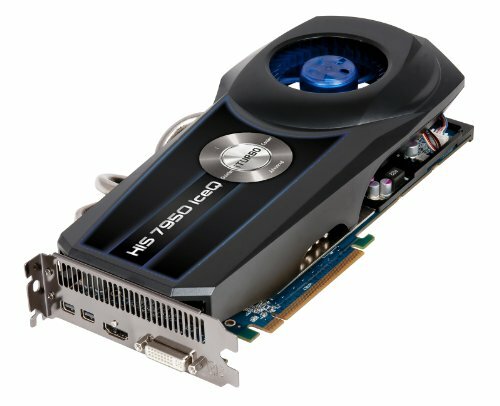 http://www.overclock.net/t/1476935/why-you-should-not-buy-an-evga-supernova-nex650g-750g-aka-g1 It is a pretty bad unit. Worse than Corsair CX for sure. Just goes to show that you shouldn't use a tier list. Anyways, this PSU is fine for a $500 build. It's not going to blow up his PC, and he got it cheaper than any "tier 2" you can get now. Well, I shouldn't ever get close to even approaching 650w with this build so I think I'll just ride the year out and if I have any troubles I will RMA then. 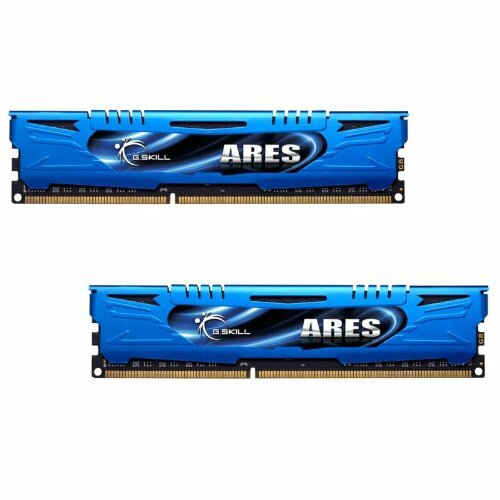 All of the XFX/Seasonic/Antec models around the same wattage and price range that I researched were either non-modular, or only semi-modular, and only bronze 80+ rated. They also counted on a $20-30 mail-in-rebate to equal something around $60. What sort of issues are you purporting with this unit? Random shut offs? BSOD's? Explosions? You don't want o RMA. They just send you the same crap PSU. If you were going to do something, you would replace it. Also, 80+ ratings mean nothing at all in terms of quality. There are bronze PSUs that are MUCH MUCH better quality than some gold units. If this gave you issues you would have random shutoffs (possibly) and damage over time to components (likely) from the very poor 12v regulation. Also, there is NO reason to buy a fully modular unit over a semi modular unit because you will be using ALL the permanently attached cables anyway. People often overlook this. There is no real difference between fully and semi modular at all. You use the same number of cables. Well done! I cannot believe the amount of horsepower you put into this build for under $550. That is a very good price for a FX6350, and for $119 the HD7950 is a tried and true workhorse that has absolutely NO problem playing any game out today at the highest (or nearly highest) levels. And I gotta say, Very nice cable management. Bravo, and thanks for sharing! BTW, I too would like to see some 3DMark results, particularly Firestrike, please. Nice looking build! Thanks for pointing out the HD7950! I forgot about its power! Very nice job! psu could be ebay'd for good money, probably $45 is a reasonable asking price. CS series and most seasonic, xfx, and higher end evga psu's would be good, but as you arent challenging up to the 750w this should last a couple years. Very nice! I'm really liking the case.